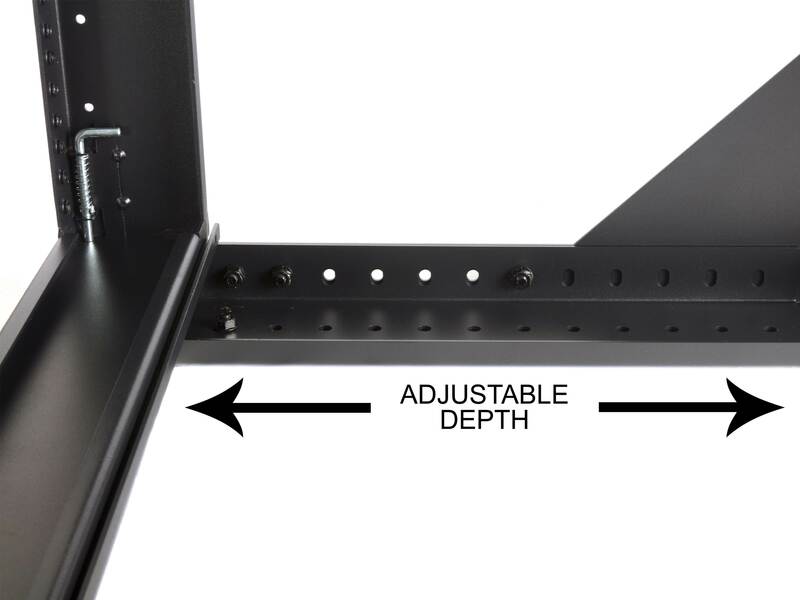 Get organized with the 22U 301 Series of Adjustable Depth Open Frame Swing Out Wall Mount Rack from Networx®. 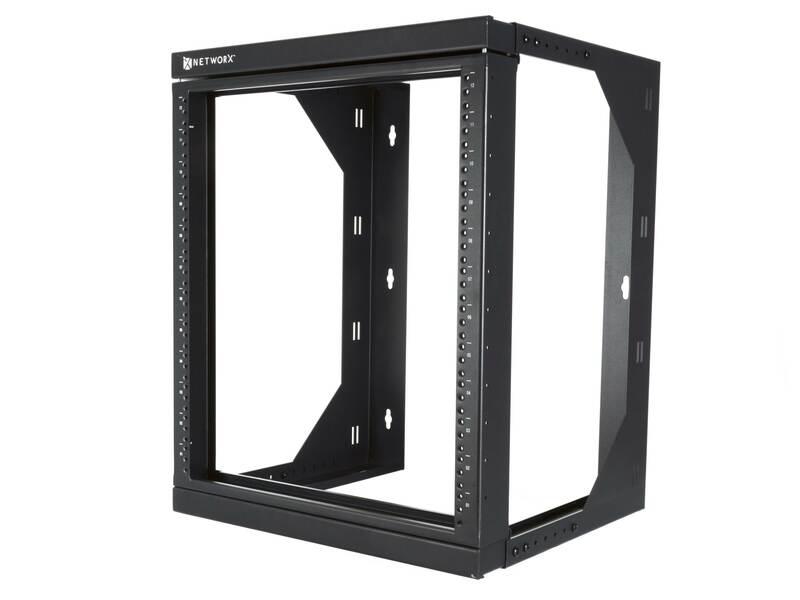 This rack offers a basic system for mounting networking equipment. 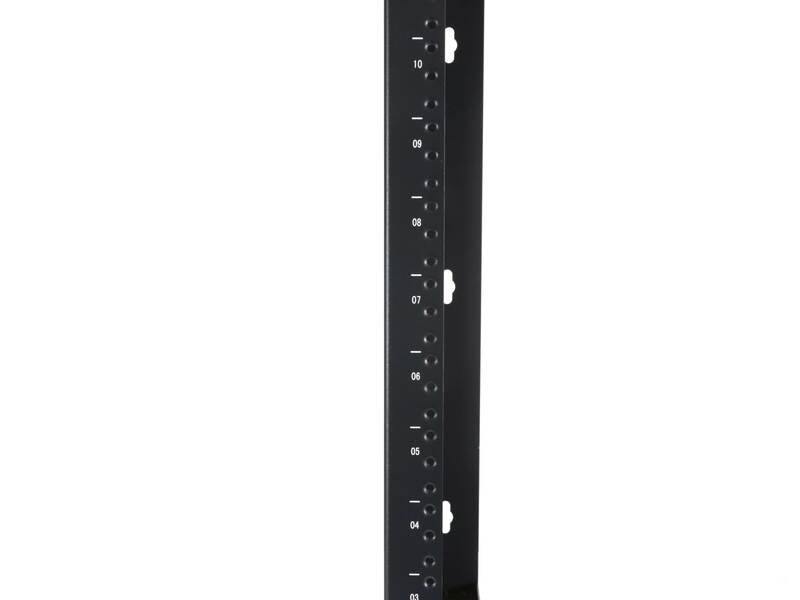 Starting with the basics, this Wall Mount Rack is constructed with high quality SPCC Cold-Rolled Steel which can stand up to years of abuse. 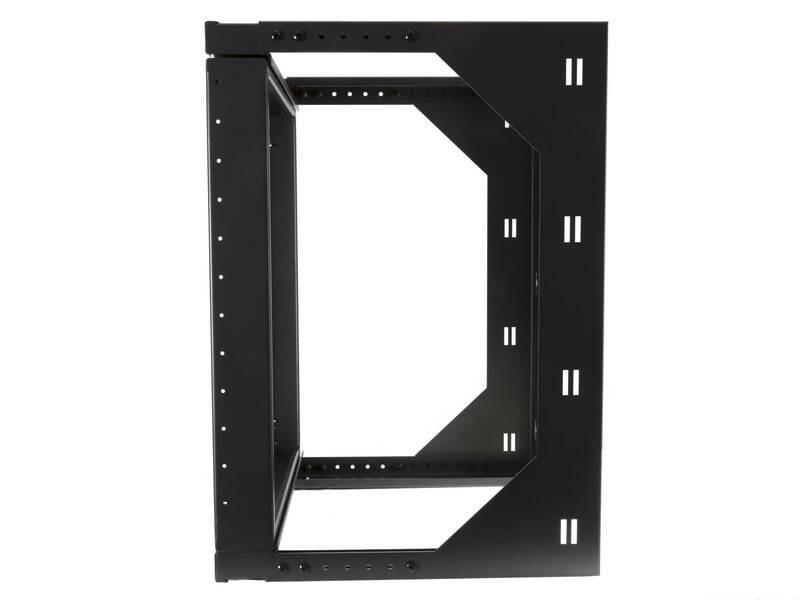 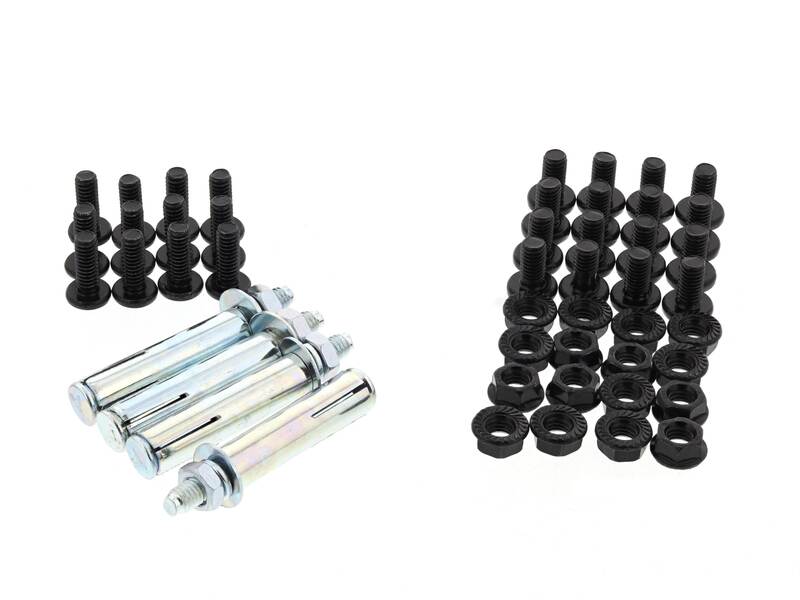 All racks are designed to house 19" rack mountable equipment.